The LG V50 ThinQ will offer more practical AI features called "tailored intelligence services"
Fierce competition in the technology industry has pushed some manufacturers to develop unique and crazy features. It has become the only way to stay afloat on the market. Artificial intelligence opened a whole new market for manufacturers. Virtually every big player in the industry is now using some sort of AI or machine learning. Now, obviously, neither AI nor ML would be usable if it didn’t have the data to feed on. We provide our location, device state, and other pieces of information to those platforms for the better-personalized experience. LG is going to take that a step further on the LG V50 ThinQ. 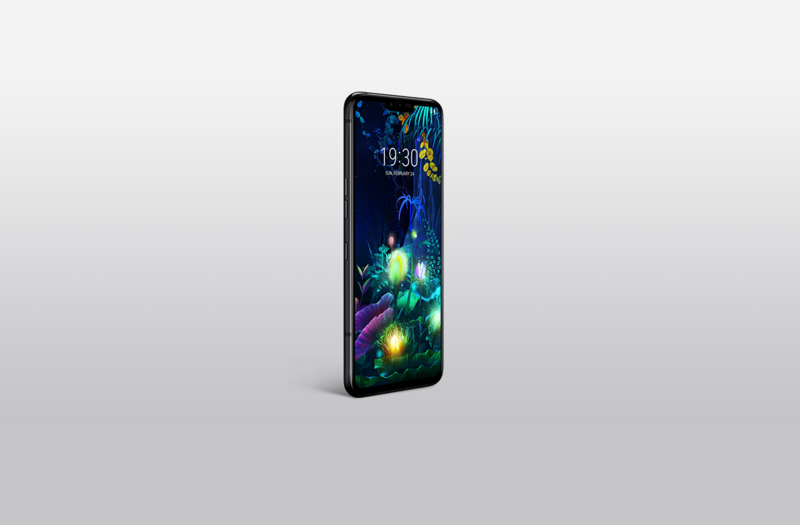 According to LG’s representatives, the company’s next device, the LG V50 ThinQ, will be a real personal assistant. The smartphone will include “tailored intelligence services” with the sole purpose to help and assist you. For example, it’ll remind you to get off the subway when you’re approaching the destination. Another good example is the reminder to take a picture of the parking location when you get out of the car. They claim all of this will be possible thanks to 5G and AI technologies. The information will be accessible by voice commands. Granted, none of the mentioned features are crazy innovative or unheard of before, but for the end-users, they may introduce a whole new way of interacting with the device. LG’s first 5G smartphone, the LG V50 ThinQ, will be launched on April 19th. That’s when we’ll have more information about these AI services. From what I can tell, it looks like a bunch of if/else statements, which are mostly based on the location and sensor data. There will most likely be a few more options alongside the usages I mentioned above.